Summer is finally in full swing, and what better way to enjoy it than to indulge yourself with a remarkable book? Whether visiting your local bookstore or buying online, with an exciting amount of Black women writers taking over the literary scene, adding to your collection should be no daunting task. 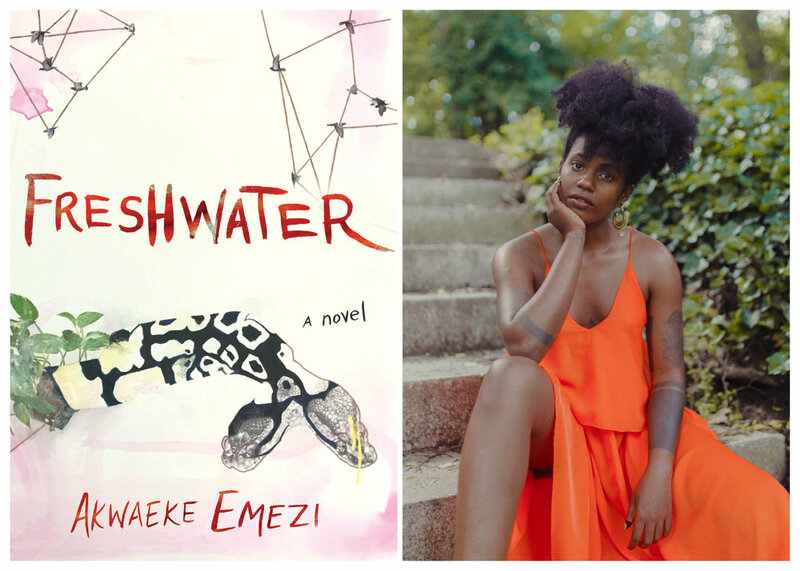 In her haunting debut novel, Emezi grapples with the constructions of identity and mental health with the tale of Ada, a young Nigerian woman haunted by the ogbaje. With prose marked by dark mythicism and drawing from the author’s own experiences, Freshwater is the tale of an evolving reconciliation of fractured, untethered selves. Edit: Akwaeke Emezi does not identify as a woman, but as a nonbinary transgender person. In her debut collection of short stories, Arthurs weaves the colorful tales of the Jamaican experience throughout the United States and Jamaica, where the author was born. With lyrical prose and sincere meditations on the complexities of family, gender, home, and culture, these stories provide an urgent honesty about the reality of finding home. In her most recent publication of essays, speeches, and interviews the scholar and long-time prison abolitionist presents some timely perspectives on the execution of systemic racism in both the United States and Palestine. Through this critical work Davis draws essential connections between Palestinian and Black social struggles for justice. Zami is a poetic portraiture of the women in Lorde’s life that “work together as friends and lovers.” Birthing the genre “biomythography,” an innovative literary style which merges biography, myth, and history, the author invites us into the life of a young, Afro-Carribean, lesbian navigating the world in the 1930s. Hair Story is filled with brilliant historical and cultural analysis of Black hair spanning from the 15th century to the early 2000s, written by two Black women with an academic love affair for Black hair. Americanah follows the trials of a bright Nigerian woman who attempts to make sense of her new positionality as an African immigrant in the United States. 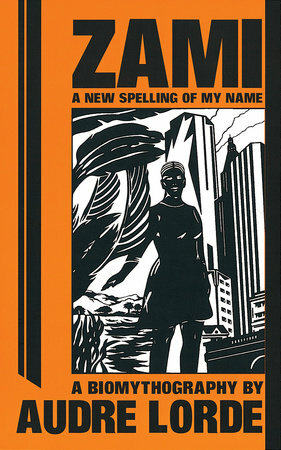 Adichie delivers a sobering critique of the essentialist mentalities of Black Americans whom regard the world within limiting dichotomies of “black and white.” Americanah astutely confronts issues of Black identity, class, and the nuanced conflicts that arise when one leaves their country for another where one is black for the first time. The second Breakbeats anthology honors the work and brilliance of contemporary Black women wordsmiths across the diaspora. Among the visionary poets featured in this collection are Safia Elhillo, Aja Monet, No Name, and Ariana Brown. The co-founder of the National Black Women’s Justice Institute, Morris urges us to reflect critically on the way in which racial and gendered discrimination in school seeps into the endemic lives of Black girls. Morris’s straightforward account of the socioeconomic conditions of Black girls in the United States and its connection to the historical criminalization which compose their reality makes for a stimulating summer read. In her debut novel, Naima Coster provides a poignant look into the personal and interpersonal repercussions of gentrification on one dysfunctional Bed-Stuy family. Coster’s clear-eyed writing captures the ever shifting, complex relationship natives hold with their rapidly gentrifying neighborhoods. In the opening pages of The Body is not an Apology, the distinguished poet and activist Taylor writes, “Radical self love is deeper, wider, and more expansive than anything we could call self confidence or self esteem.” This is not your average self-help book, rather it is a profound, interdisciplinary approach to accessing the rituals of radical self-healing, accountability, and resilience which counter violent systems on a global-scale.